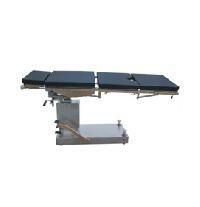 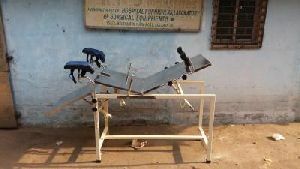 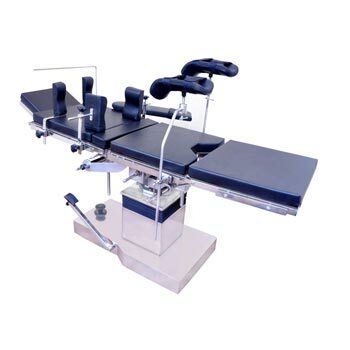 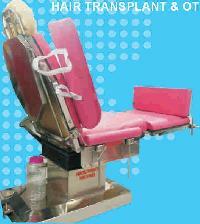 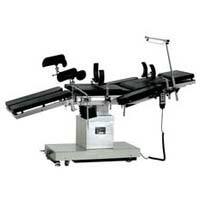 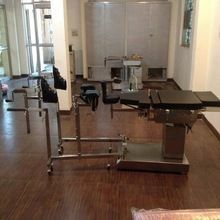 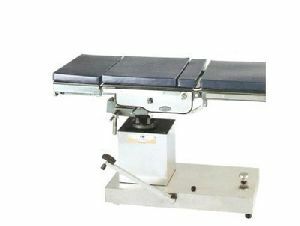 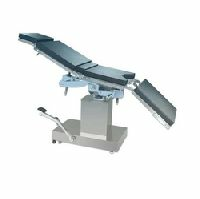 We manufacture and supply a range of Operational Table which is exclusively made for the ophthalmic surgery. 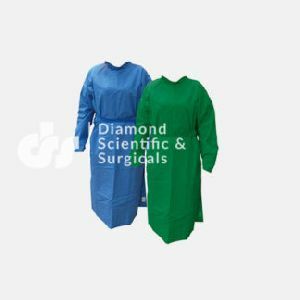 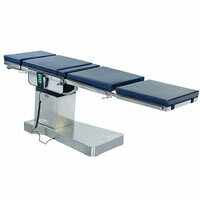 These are very stable and versatile and their ergonomic design ensures both surgeon's and patient's comfort. 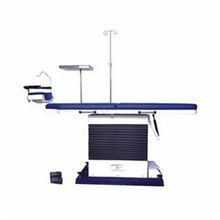 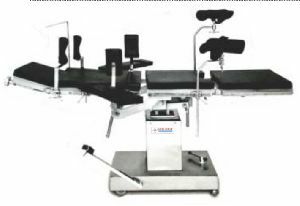 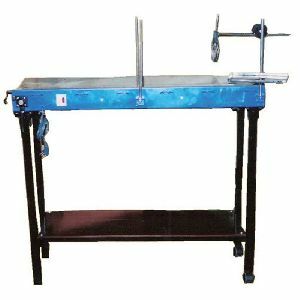 Ophthalmic Operation Table We are one of the leader in supplier of all type of Ergonomic operation table with built-in oxygen inlet tube. 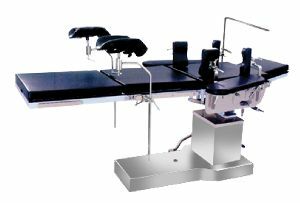 Side tray, IV Pole. 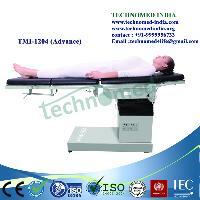 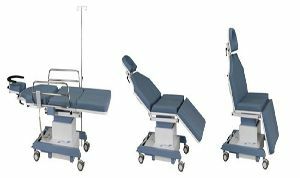 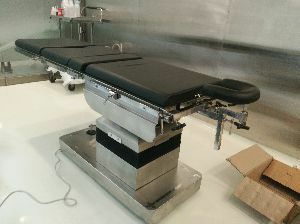 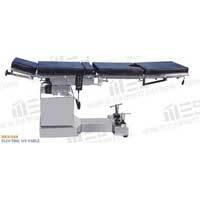 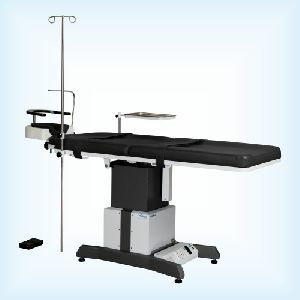 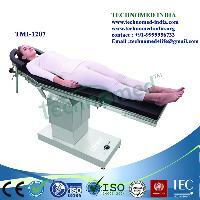 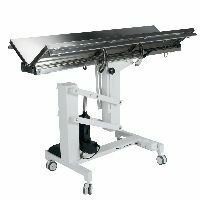 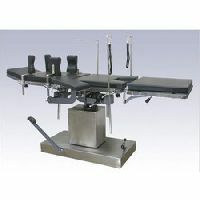 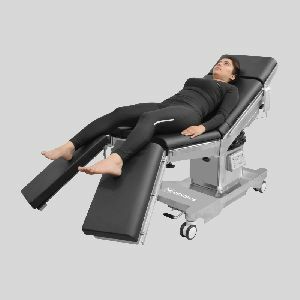 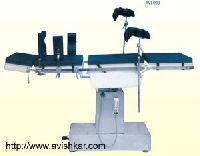 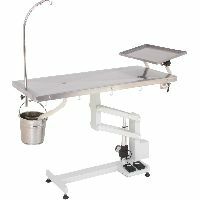 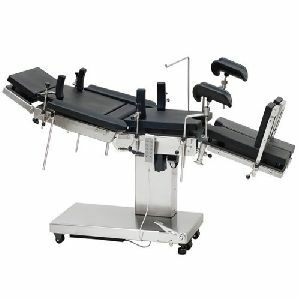 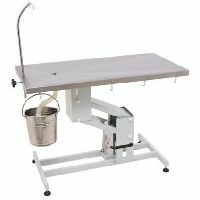 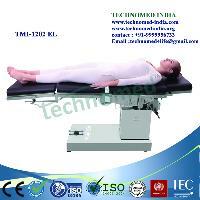 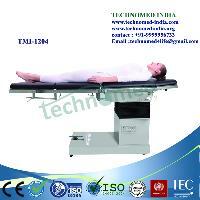 We offers ergonomic operation table with built in oxygen inlet tube, side tray, iv pole. 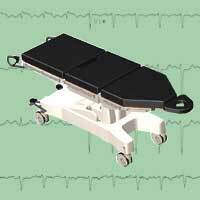 Input tension : 230 V 50/60 Hz. 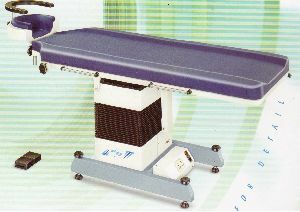 , 110 V 50/60 Hz.